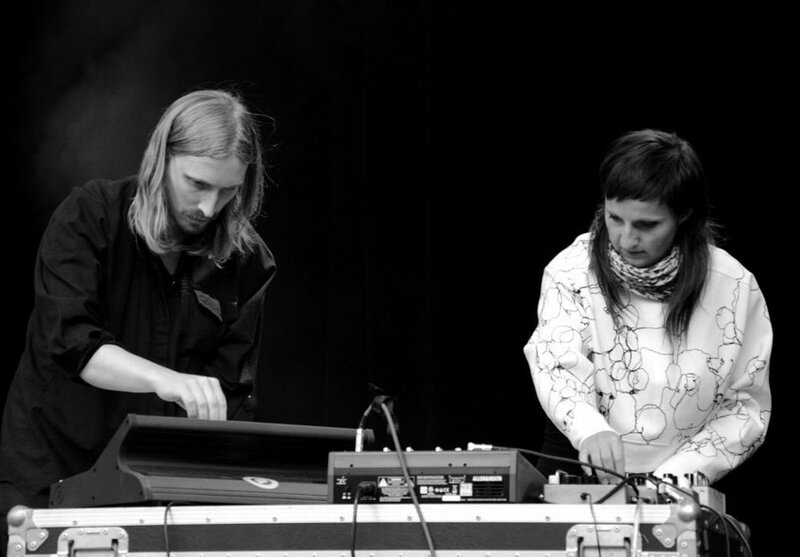 Daniel Ögren has been a part of many different projects and he has accompanied a number of artists, among them Anna von Hausswolff, Anna Järvinen, Daniel Johnston and Nils Berg. He also keeps a solo career running, where he has released four previous albums and has just released the fifth one, “Mountain”. “Mountain” is the most unconventionally fascinating album I’ve heard this year. It’s all instrumental and draws inspiration from a wide register of genres, from indierock to jazz and classical film music, although I can often sense a base in progressive rock or jazz rock. Here the raw, brutally sweet coexist with the breathtakingly beautiful as he plays guitars that remind me of everything from an unpolished Reeves Gabrels to Schaffer’s airy spaces. Here are three tracks that give a hint of the album’s range and beauty. Here’s an excellent single from the Oakland band Catholic Radio. They fool us a bit with the band name, since the music has very little to do with religion. Recently they released the single “Rain Is Done”, which is taken from the album “The Last Summer, Vol. 2”, launched earlier this year. They start out with a laidback, dreamy indie rock which lands in a “Dark Side of the Moon”-sounding chorus and then opens up in an atmospheric soundscape with shimmering layers of guitars. Beautiful, different and with a quite pleasant sound full of retro vibes. If you like dreamy, melodic indie rock with progressive tendencies I recommend you to check out both of their “The Last Summer”-albums they released this year. 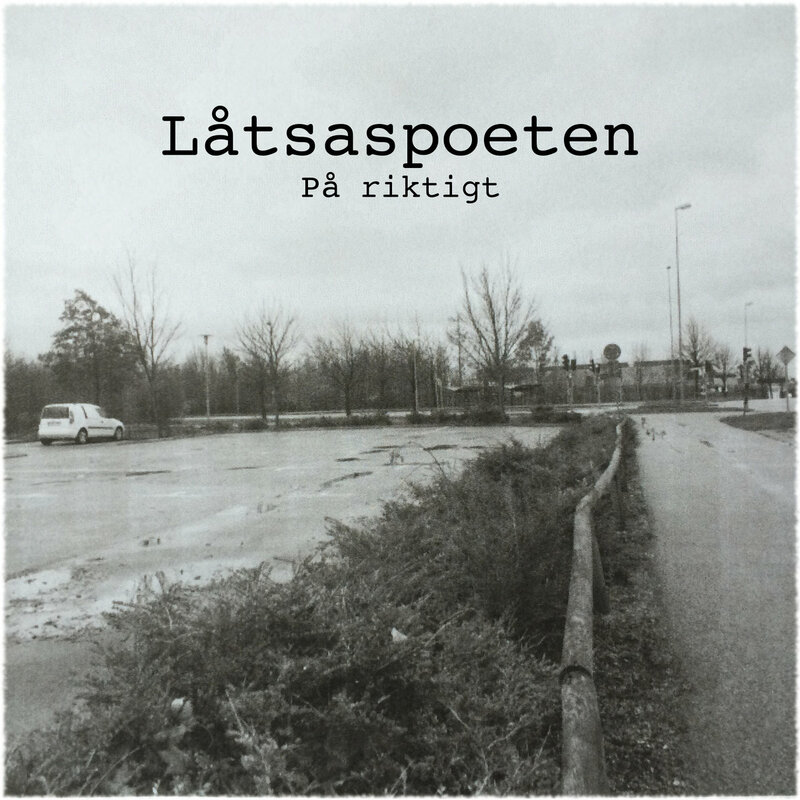 Last Saturday Låtsaspoeten, alias Jon Rinneby, released the debut album “På riktigt”. If you have followed the blog you have met him in several disguises before, first of all as a singer and songwriter in Turn Off Your Television, and in the Autumn I made an interview with him about this new project. As Låtsaspoeten he has started writing lyrics in Swedish for the first time, and also tried to find his way back to a simpler and more direct way of creating music. He decided early on to work according to a principle where he gave himself one day to write and record a song and another day to mix and finalize the production.